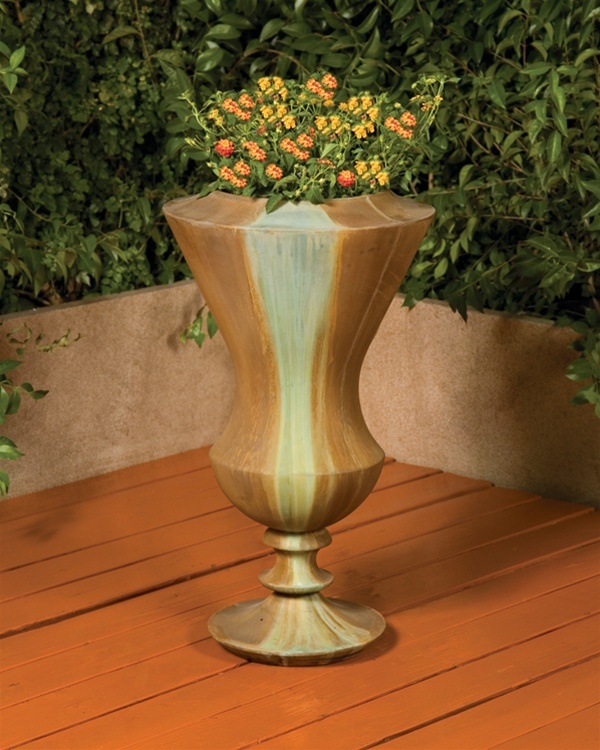 The Quirnali Planters are sleek and simple, but have a classic urn shape. Place them at the entrance of your home for a elegant, but modern look. L 12.5" W 12.5" H 22" | 82 lbs. L 19" W 19" H 33" | 103 lbs.